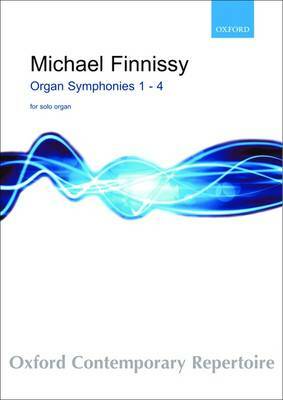 This set of four solo organ 'symphonies' is full of colour and draws on stylistic influences ranging from the late Baroque to Mahler. The individual pieces have a flexible approach to registration but give advice on the intended style, allowing a range of interpretation and enjoyment for performer and listener alike. Available to buy as a set or individually.